Planning a chic coffee morning? 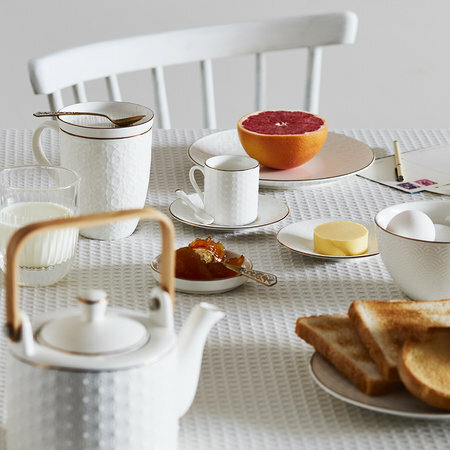 Don’t worry. We’ve got the perfect mugs for you. 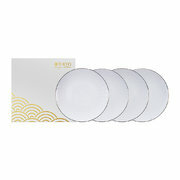 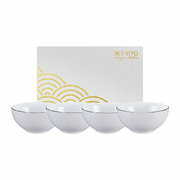 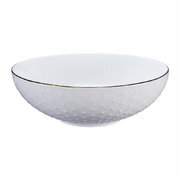 This set of four Nippon White side plates from Tokyo Design Studio is the chicest around. 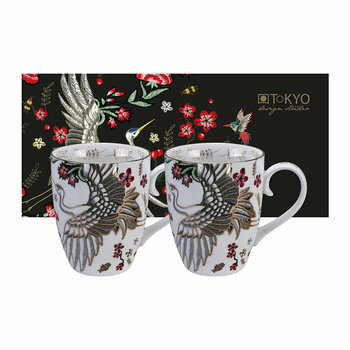 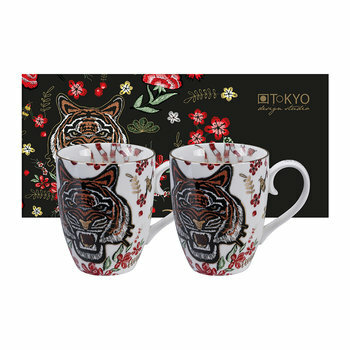 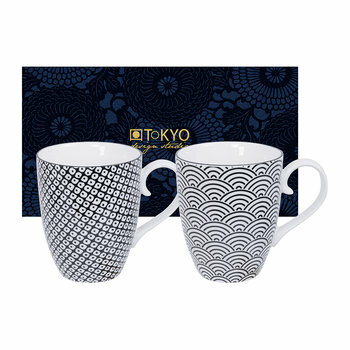 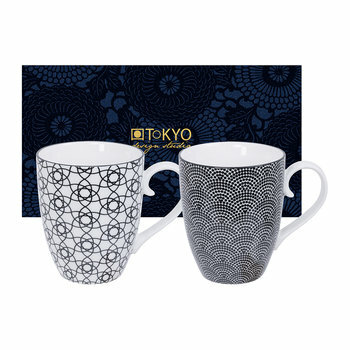 Crafted from gorgeous crisp white porcelain, each mug carries an individual embossed design inspired by Japanese artwork. 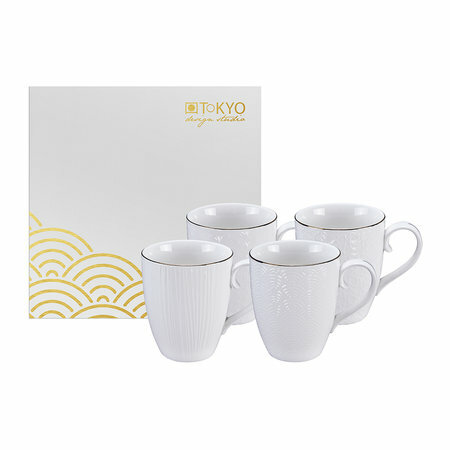 Finished with golden coloured rims, these mugs look their best when paired with complementing tableware available separately.